Get the best eyelash extensions in Brickell at Caruna Med Spa. Providing you with a variety of options to choose from to achieve the results you want. 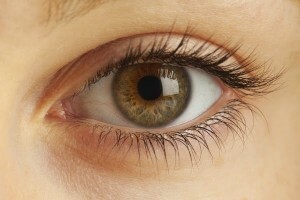 Lash Extensions are an exciting, new technique for thicker, longer, yet natural looking eyelashes. Eyelashes are made thicker and longer through professional application of individual synthetic eyelashes onto your own natural eyelashes with a specially formulated medical grade adhesive. 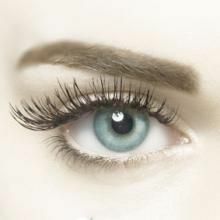 Lash extensions are not strip lashes or three pronged, cluster lashes. 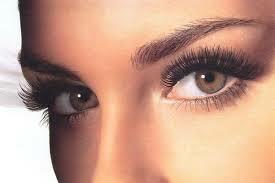 TRUE eyelash extensions take approximately 2 hours to apply a first time, full set. Applies for Glamorous and Dramatic look (see below). The look can be maintained indefinitely with refills. Refills or “Relash” appointments (typically every 2-4 weeks) are necessary because, like your fingernails and the hair on your head, our individual eyelashes grow out on a continuous cycle or replenishment. In Caruna Med Spa your initial refill, at 25% off, will be scheduled before you leave your first appointment. Athletes, business women, brides, prom attendees, false lash lovers, people with cosmetic allergies and people with short lashes. No more mascara. Save time. Wake up beautiful every day!